Traditional Celtic Jewelry for Anyone of Irish, Welsh and Scottish Heritage. USA Kilts sources high quality accessories and jewelry for men and women from across the UK and here in the USA. 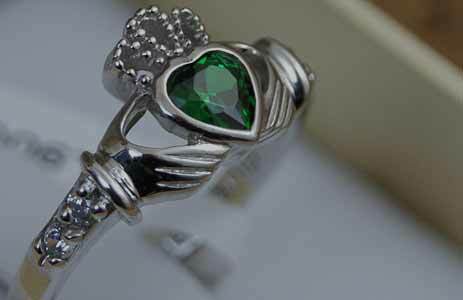 For instance, our silver Claddagh rings come straight from Ireland. We know the people who cast many of our pewter ladies brooches personally. Genuine Celtic elegance is right here for you. Accentuate your highland formal dress or pick a new signature piece. 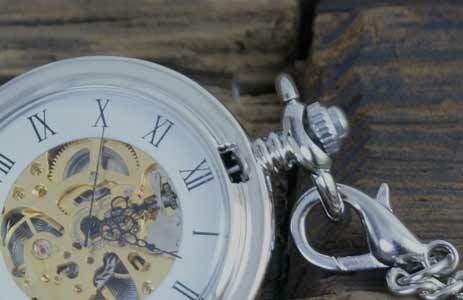 Our pocket watches and cuff links also make great Celtic gifts for Dad. 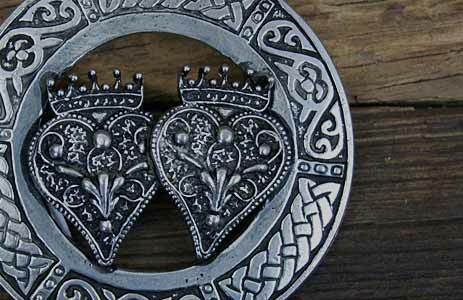 Most authentic Celtic jewelry has some meaning and symbolism behind it. The Irish Claddagh ring, which dates back to the late 17th or early 18th century, includes a heart for love and a crown for loyalty as well as two hands for friendship. 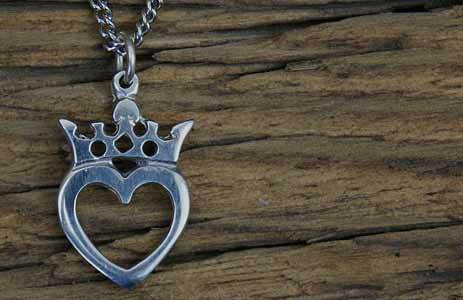 The Scottish Luckenbooth pin is the traditional betrothal gift of Alba and carries similar meaning to the Claddagh. The Shamrock has represented Ireland ever since St. Patrick used it to explain the holy trinity. The Welsh Dragon (Y Ddraig Goch) has been the symbol of Wales since ancient times and is believed by many to have been the battle standard of King Arthur, who was likely a Celtic war chieftain! Highland stags, swallows, lions and other animals have been adopted as national heraldic symbols. The Scottish thistle stands for Gaelic resilience and stubbornness and hardiness. And of course there is our traditional Celtic knotwork, found throughout the nations and dating back to the Iron Age. 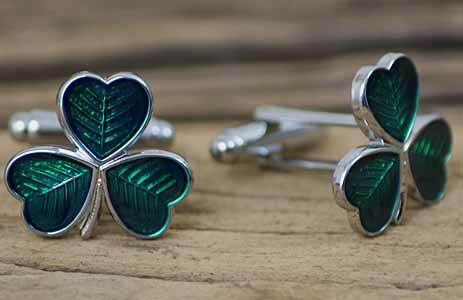 It's easy to get romantic about Celtic jewelry design and art! that probably why these items are so often used as wedding gifts.